Acumatica, the fastest-growing cloud business management software provider, today kicked off its biggest summit yet in Denver, Colorado, in front of more than 400 partners and customers. Roskill noted that not only were the number of deals increasing, the size of deals was also going up. 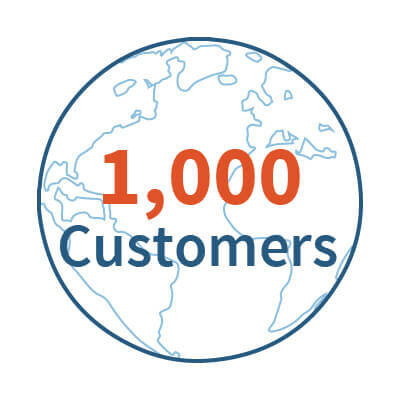 The company also announced its 1,000th customer at the summit — SunShare, based in Denver, which builds and operates community solar gardens.